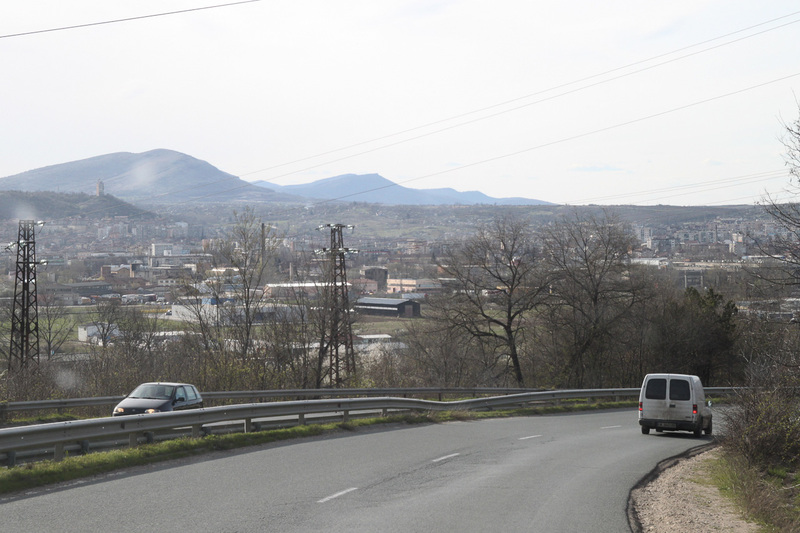 This time we leave Sofia northwards in the direction to Montana and Vidin, following the Corridor IV/ E79. On our way to Sofia at the Serbian border we had troubles with the customs, because we were entering the Non-EU country and didn’t obtain a Carnet ATA for the technical equipment in advance. Besides we want to experience this route the main argument for taking this route as for so many others is to avoid a long delay at the border – since we don’t have to leave the EU.